Hello friends. 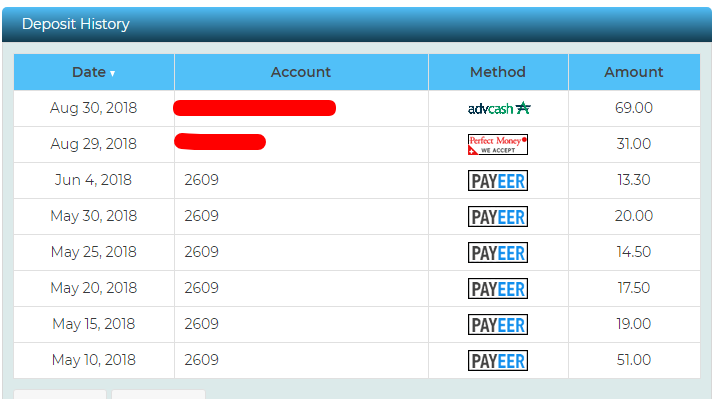 You know me I'm an investor on many sites Sprizads really good and trusted site with trusted admin. I've bought Golden here and now I have 750 RR. Rentals seem really profitable.